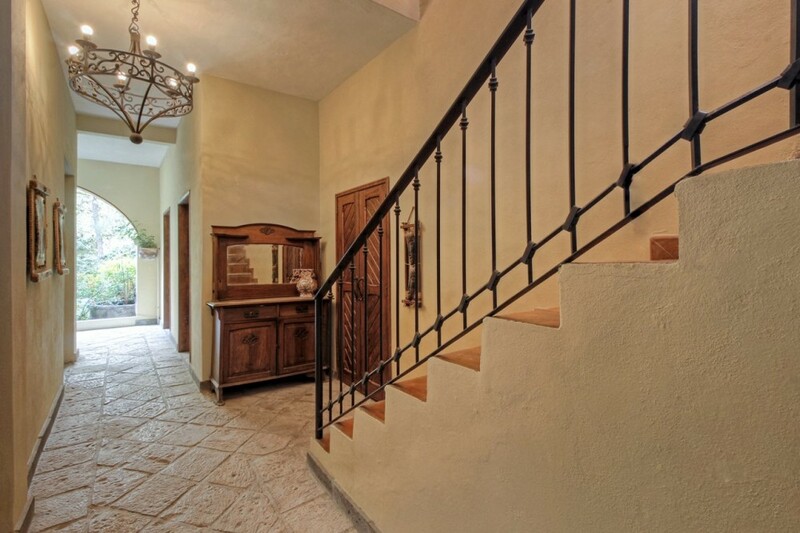 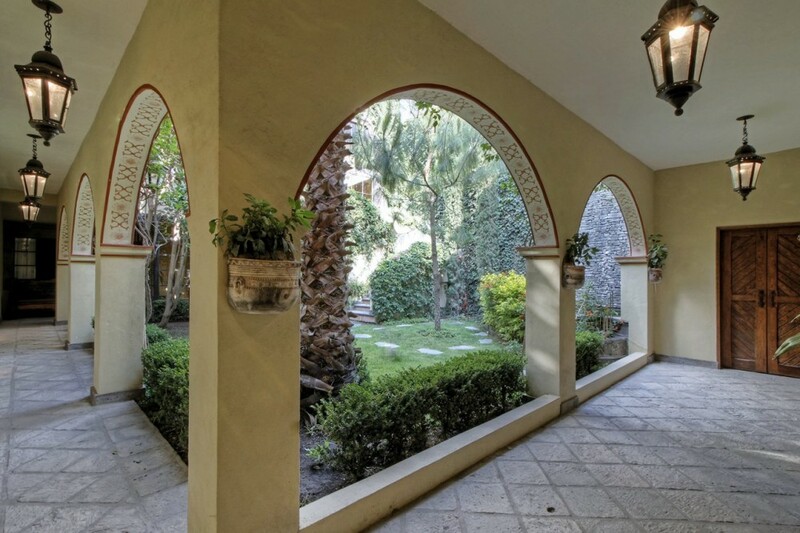 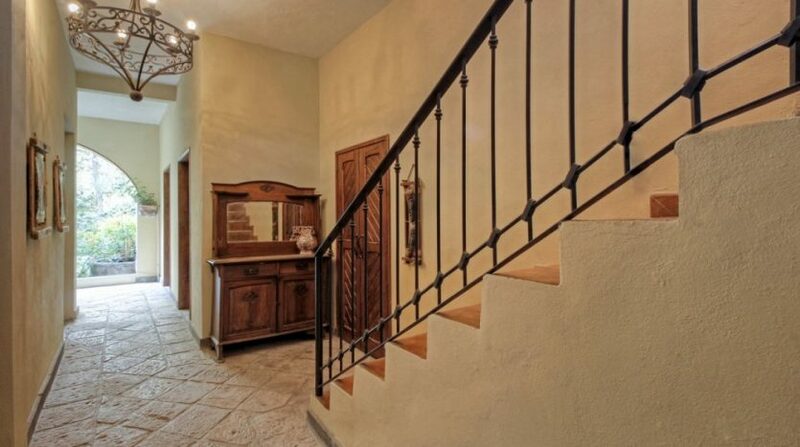 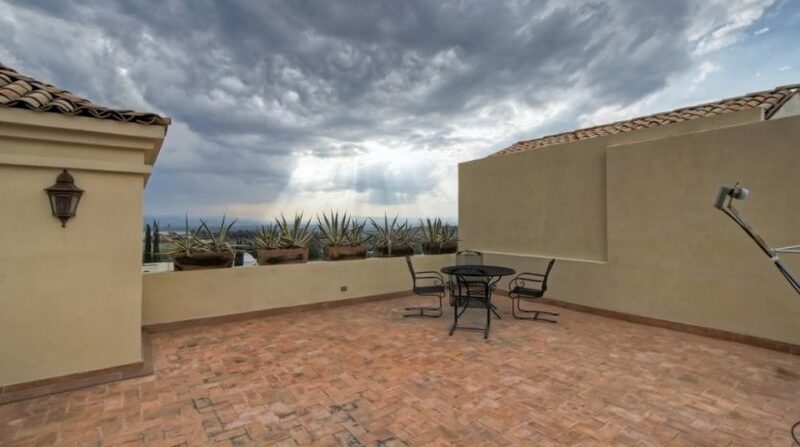 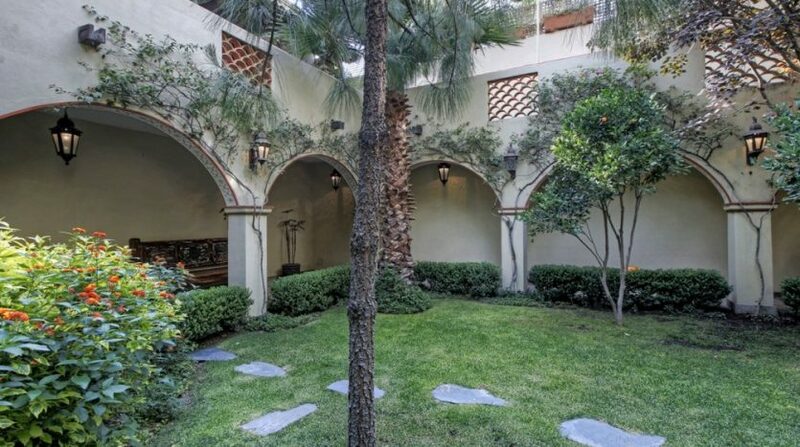 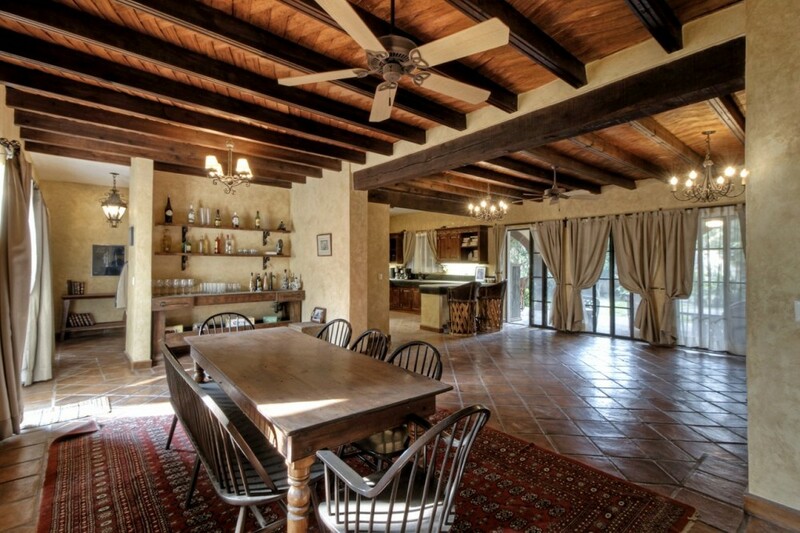 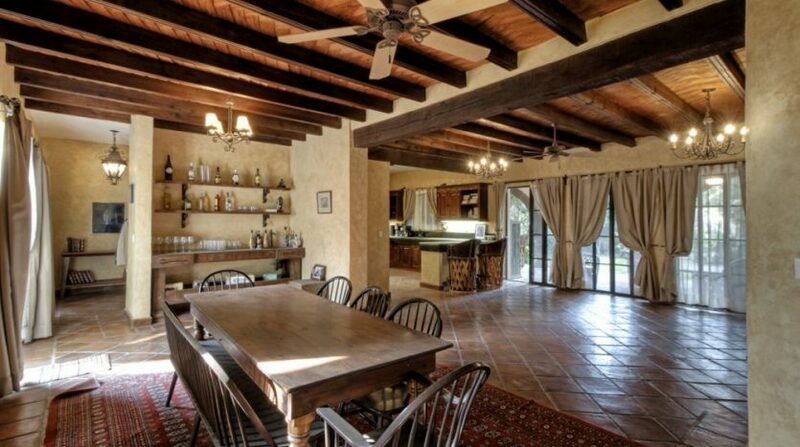 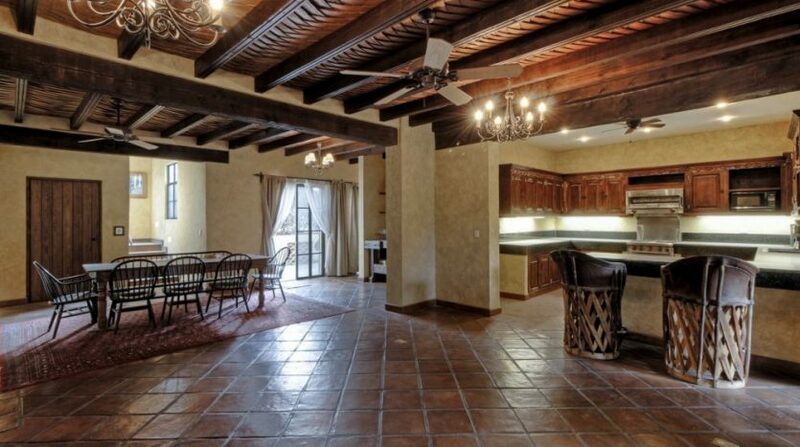 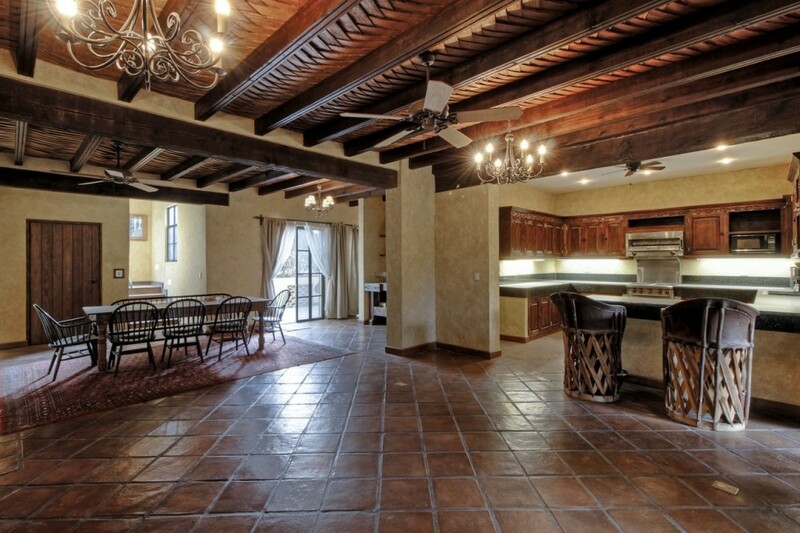 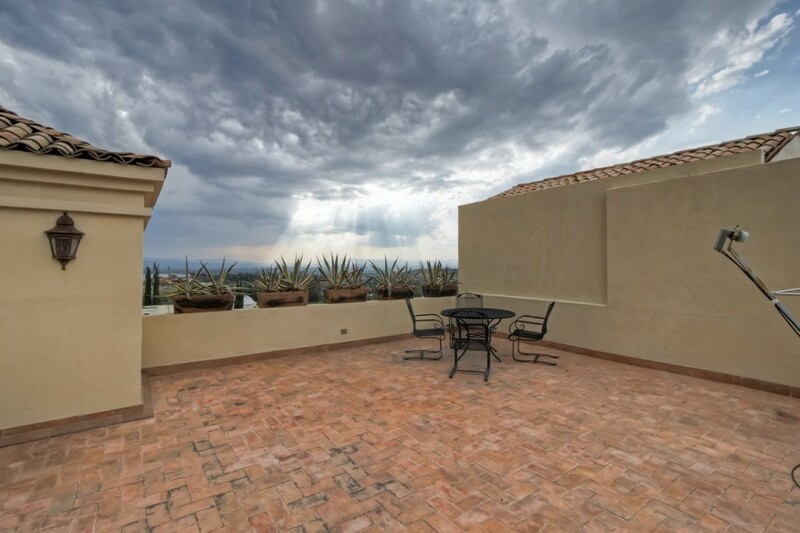 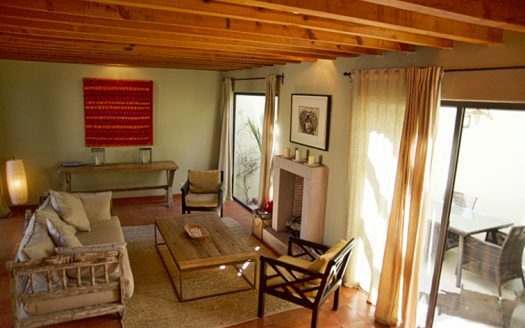 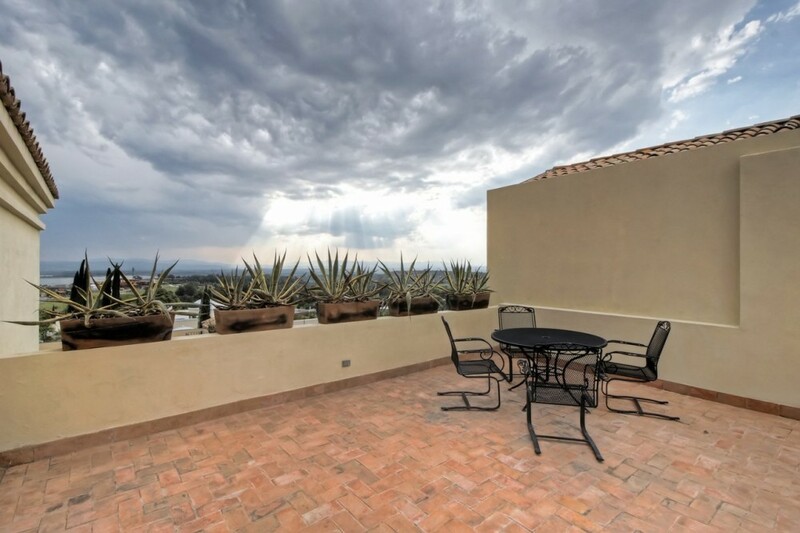 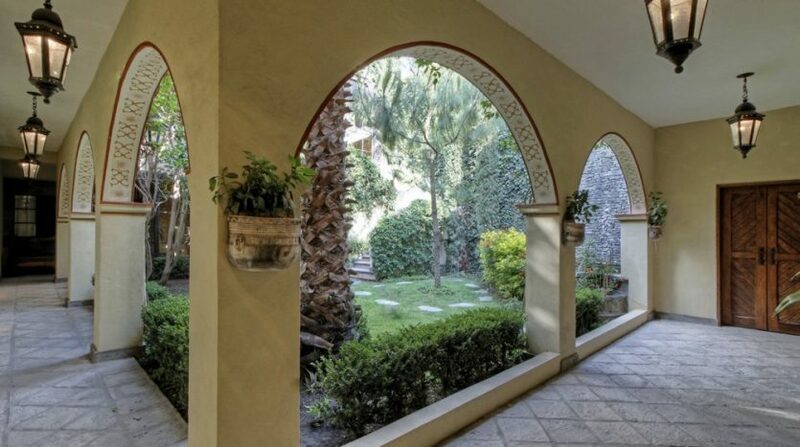 Stunning 2-bedroom Malanquin Golf Club house for sale in San Miguel de Allende. 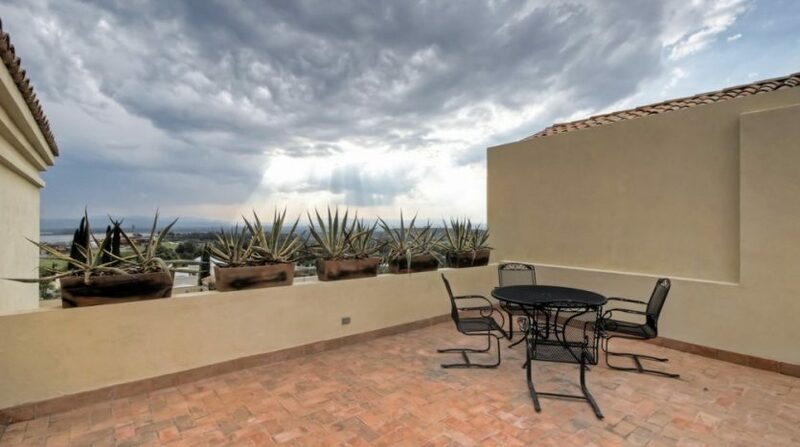 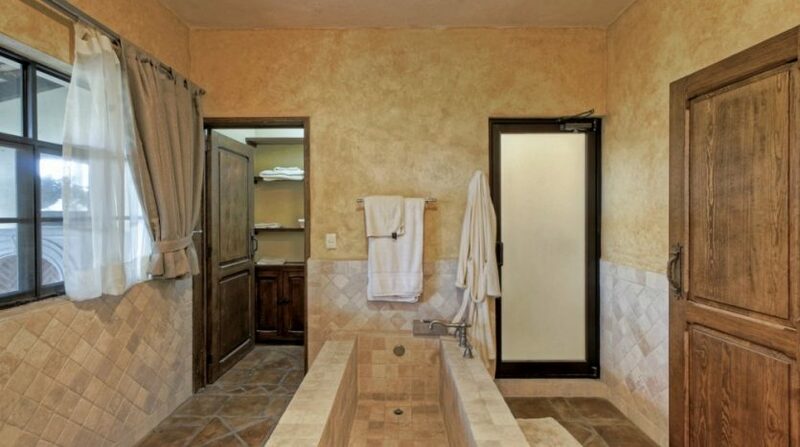 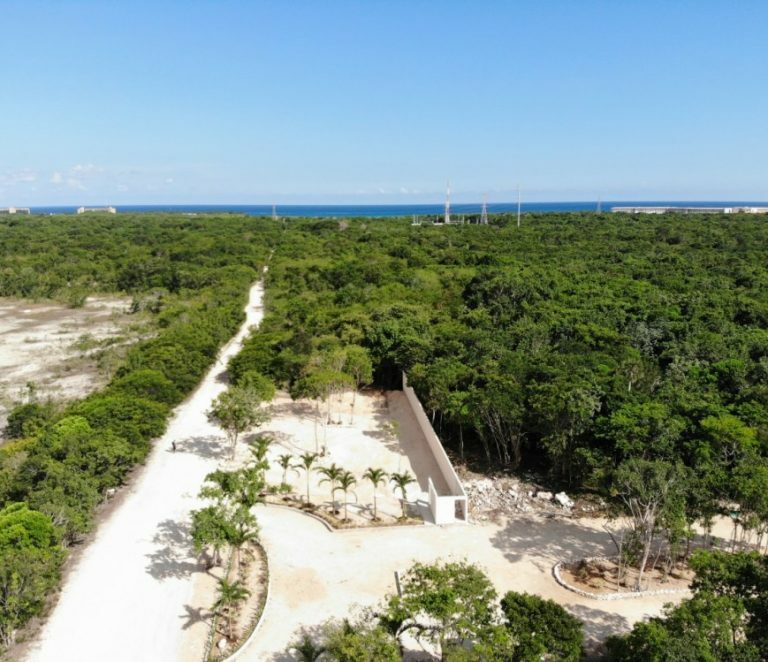 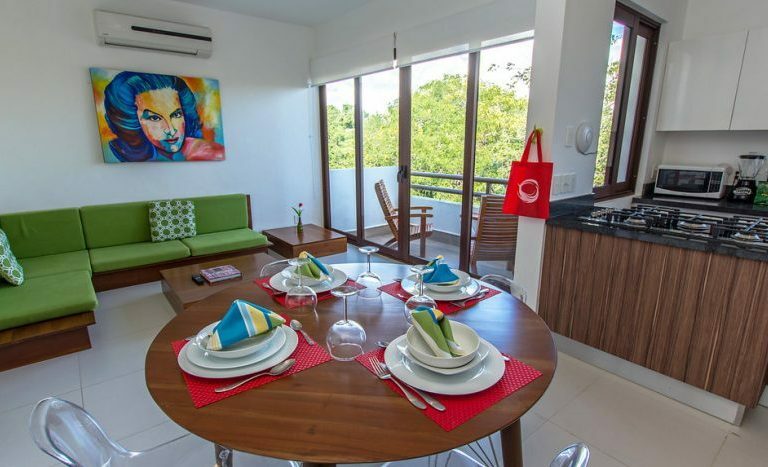 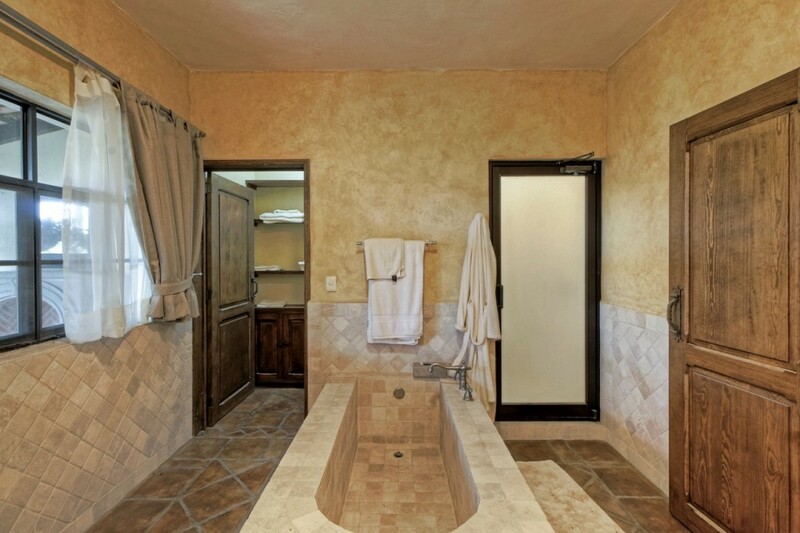 This house has a separate 1-bedroom Casita that is perfect for guests or as a rental unit. 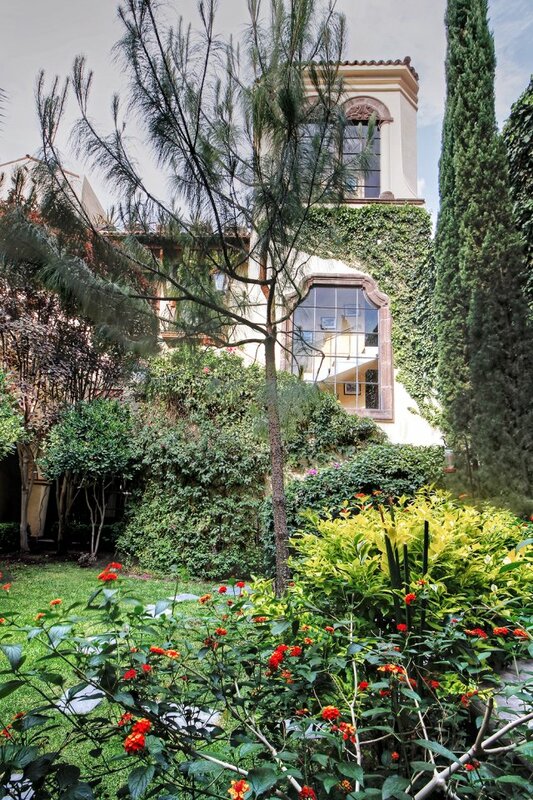 This luxury home boasts two gardens on different levels, a 2-car covered garage, a sauna, an elevator and high-end finishings throughout. 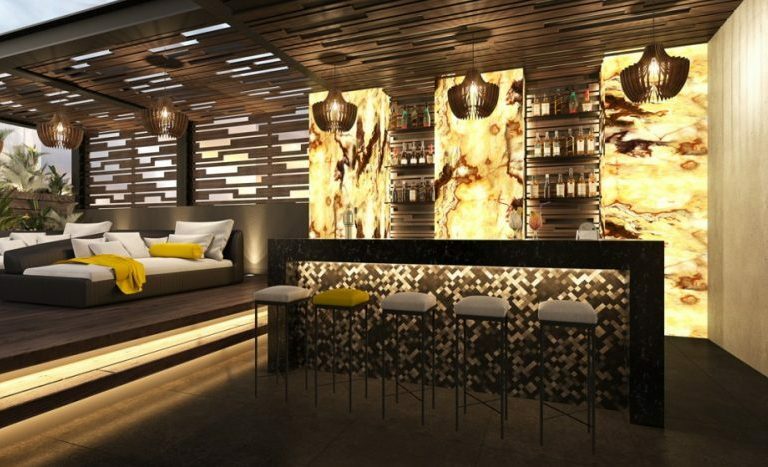 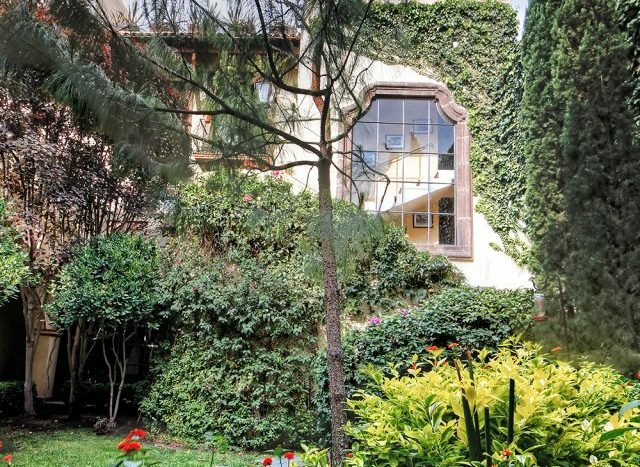 Nestled inside the Club de Golf Malanquin in San Miguel de Allende, this property is a taste of heaven. 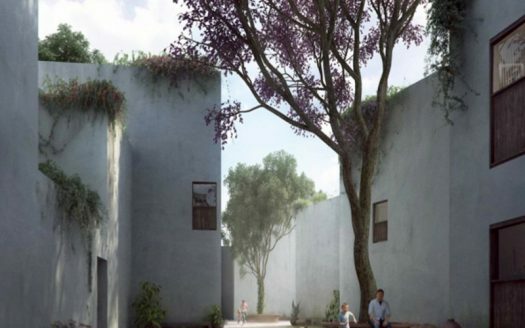 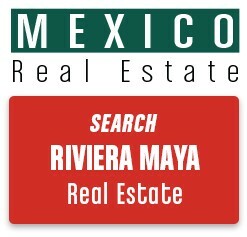 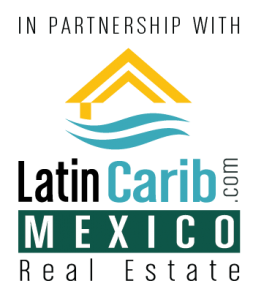 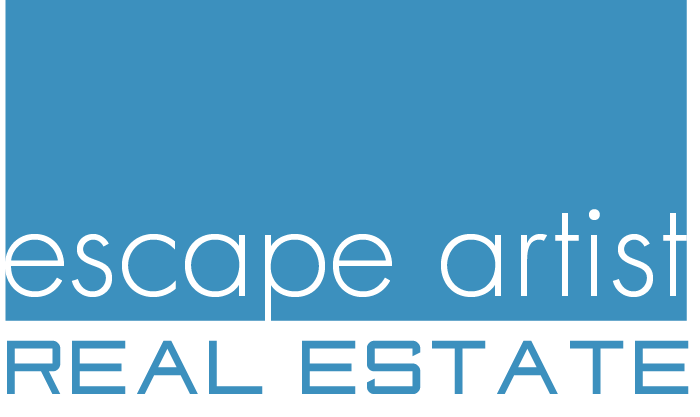 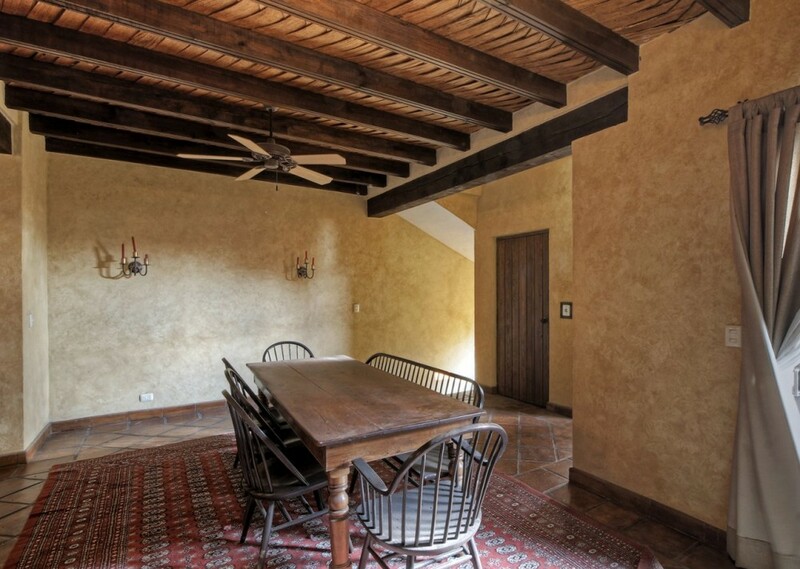 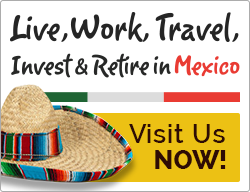 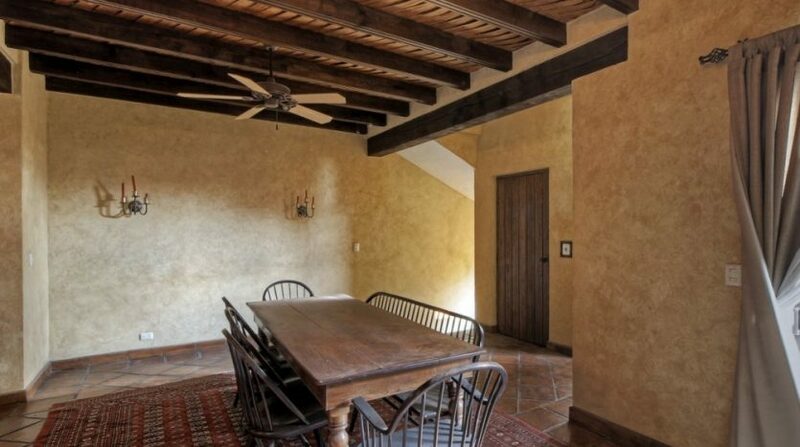 We have many more homes for sale in San Miguel de Allende Mexico. 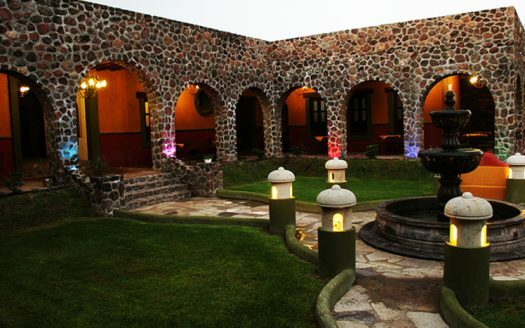 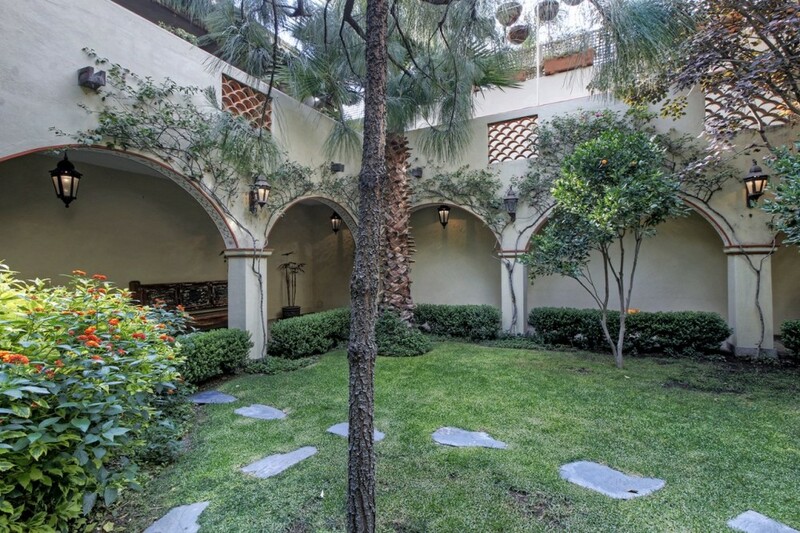 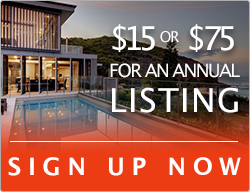 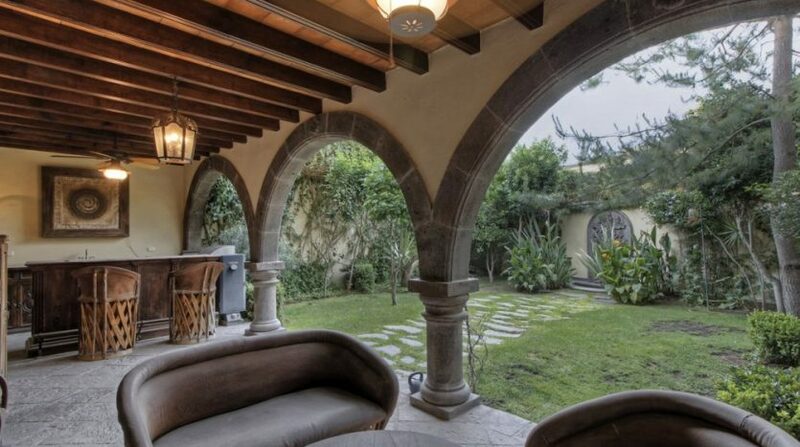 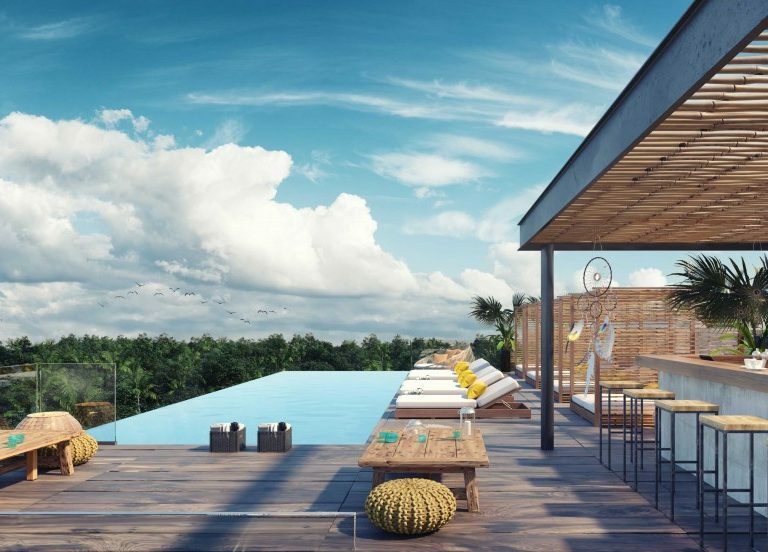 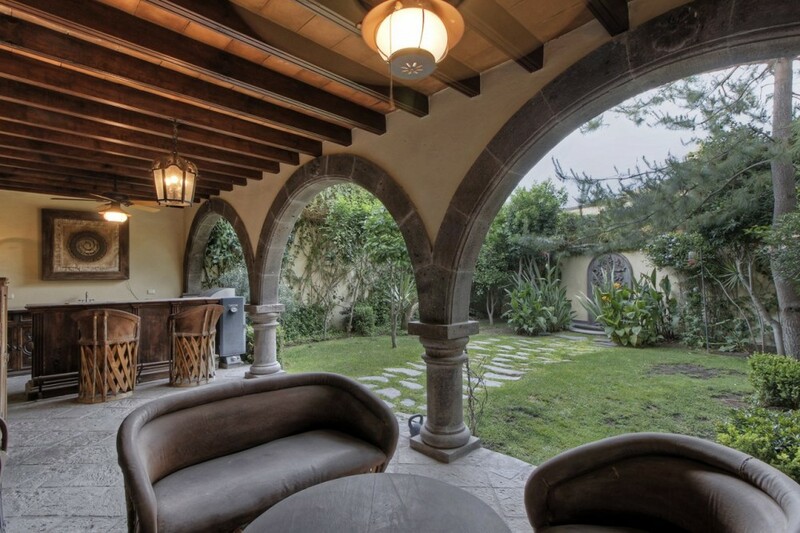 Please contact me below about this stunning house or about San Miguel de Allende real estate.